Frequency Containment Reserve (FCR). 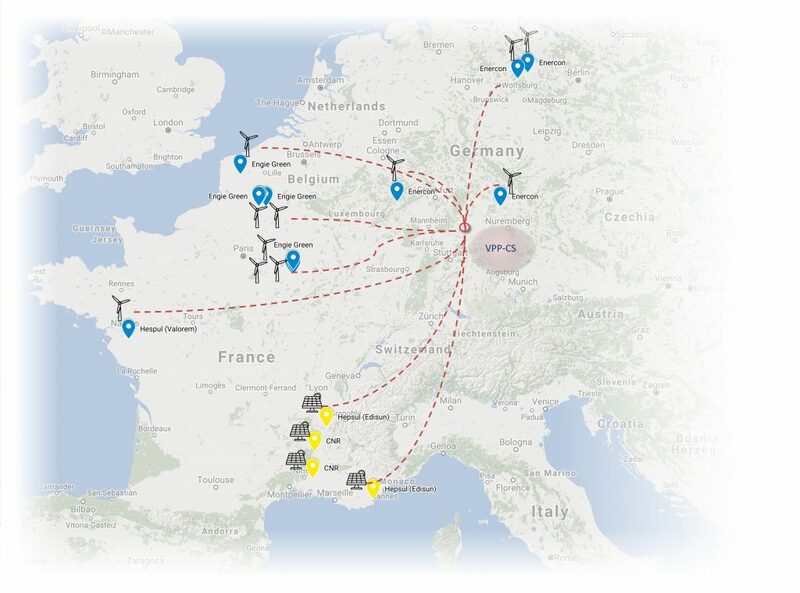 Being this a European wide (UCTE) service, this VPP will coordinate plants in several regions of europe. Frequency Restoration and Replacement Reserve (FRRR). This service is managed by each TSO within its control zone, therefore this VPP will control only plants within a determined country. 3. The simulation of the behavior of the European network both in terms of stability and in term of economic evolution with a growing penetration of RES and of similar VPP aiming at the scaling up of the key project results to the pan-European level. 4. The development of an optimal strategy for the operator of such VPP and the proposition of amendments to current market rules necessary or suggested in order to exploit the potential offered by the VPP.